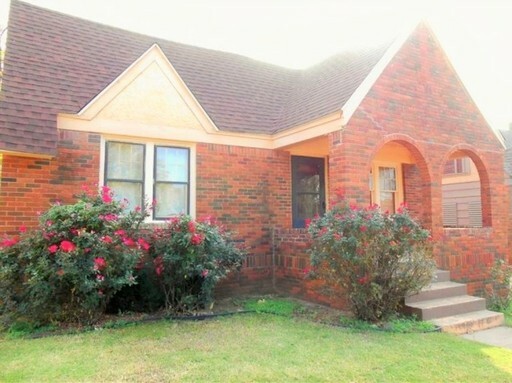 Quaint 2 bed/ 2 bath Home with Wood & Vinyl Tile Flooring!!! 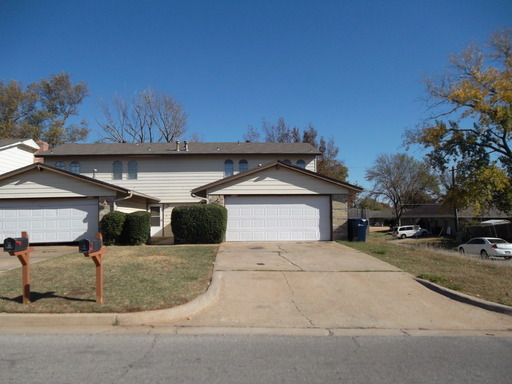 Don't miss this great home in a convenient location near shopping & restaurants. 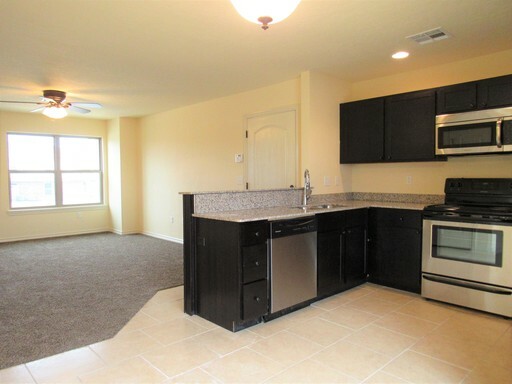 Nice living room and the kitchen comes equipped with stove & oven. 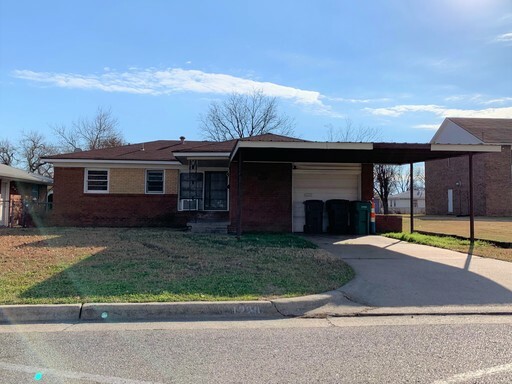 Spacious 2 bed/ 1 bath home located in a convenient area!! 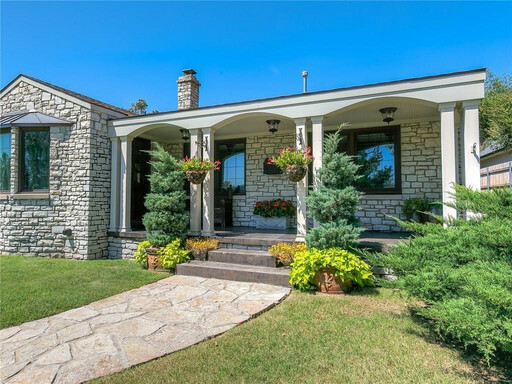 This lovely home has approximately 796 square feet. 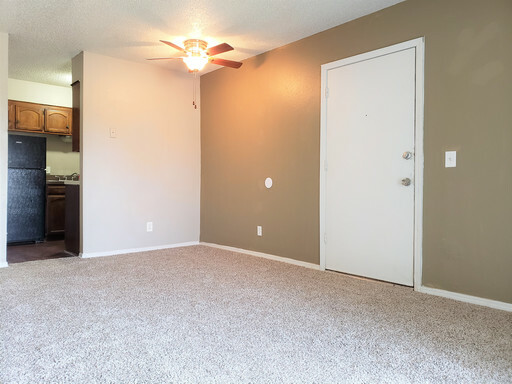 Each bedroom has a spacious closet and ceiling fan. 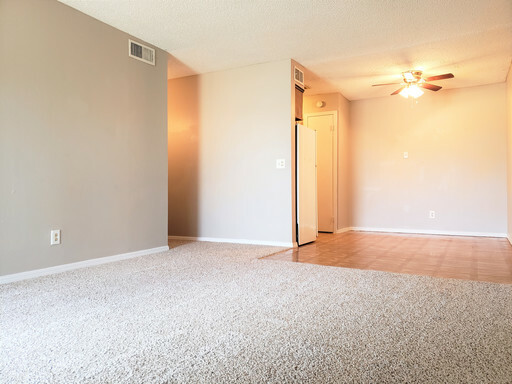 Amenities include washer & dryer connections, window unit air, wall furnace, and plenty of storage. 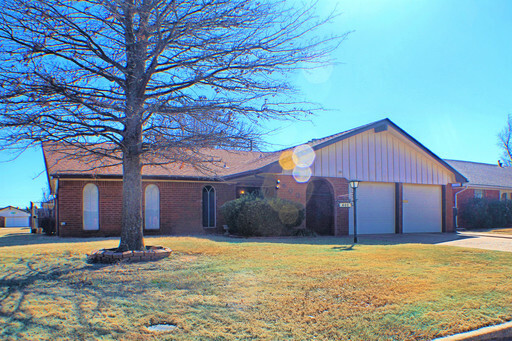 Lovely 3 Bedroom Home In Moore School District! Wonderful Duplex in Convenient Location Near Shopping & Highways!!! 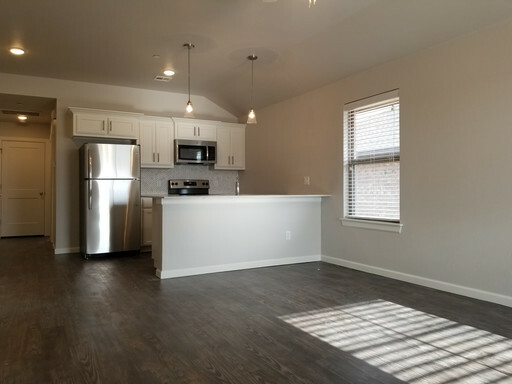 Check out this great duplex with wood floors and newly remodeled!! Home has a great living room and kitchen space with a stove. 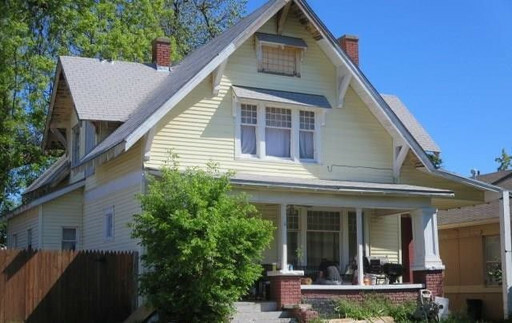 Charming Home in Convenient Location Close to Arts District!!! 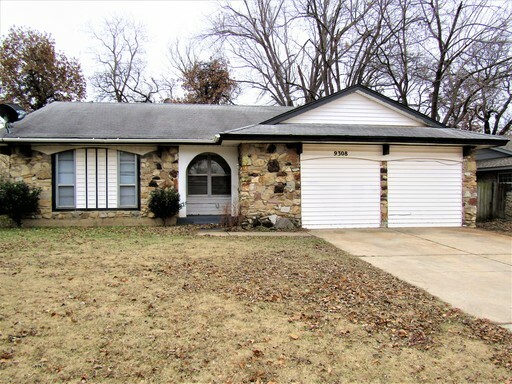 Cute home in a convenient location near shopping, restaurants & highways! 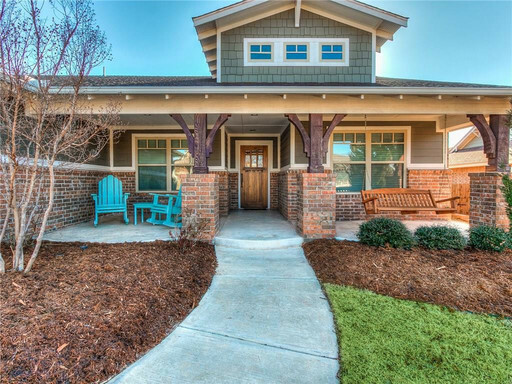 This is a charming home with wood flooring & tile. 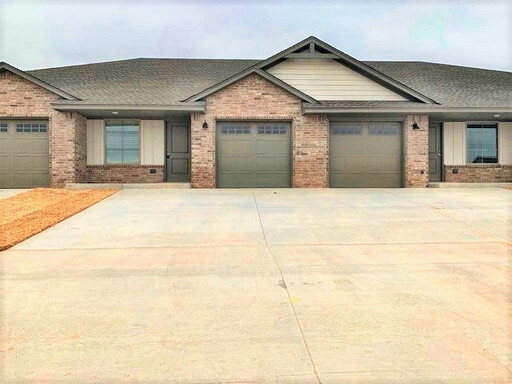 Large home with nice living room and kitchen! 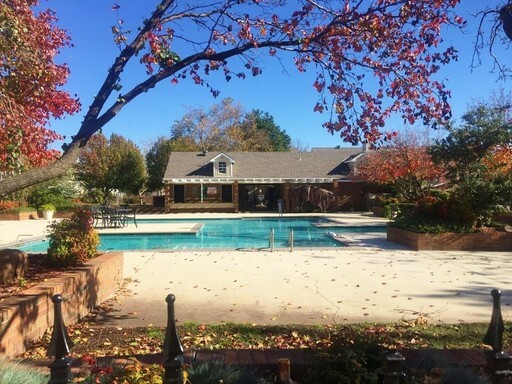 Unbelievably Stunning Home in Edmond with Lots to Offer!! Cute Home in Convenient Area!! 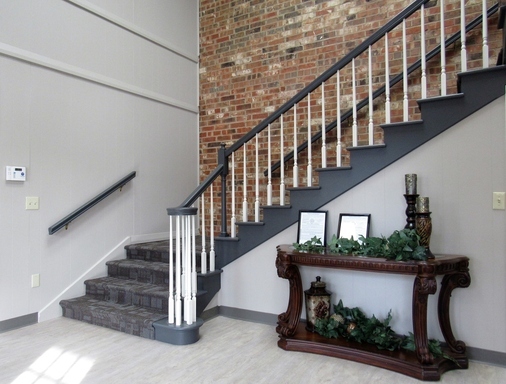 Renovations include total kitchen, bathrooms, hardwood floors, & refinished interior and exterior paint. Whirpool appliances installed in the kitchen. 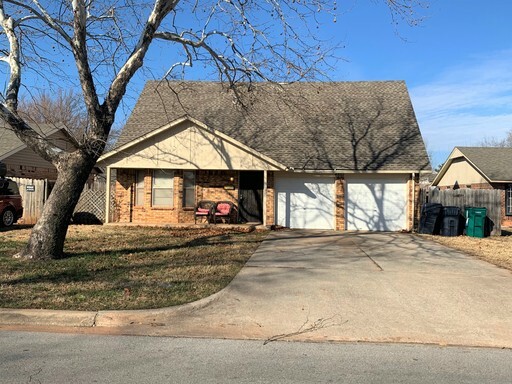 This home has two bedrooms downstairs and is move in ready!! This is a must see home. 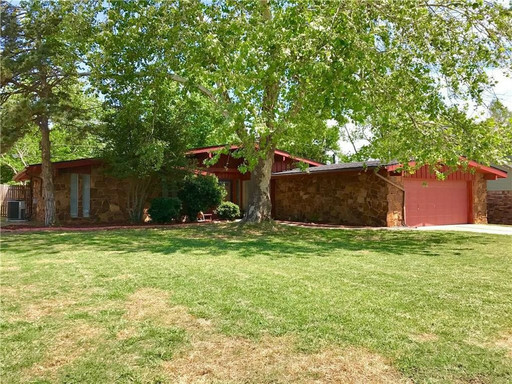 Charming Remodeled Home in Historic Paseo District with Detached Garage!! 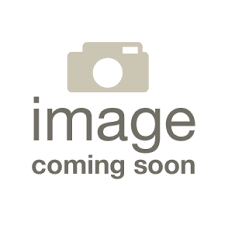 Darling 2 bed/ 2 bath URBAN LIVING in Nantucket Community! Look no further for style and taste! 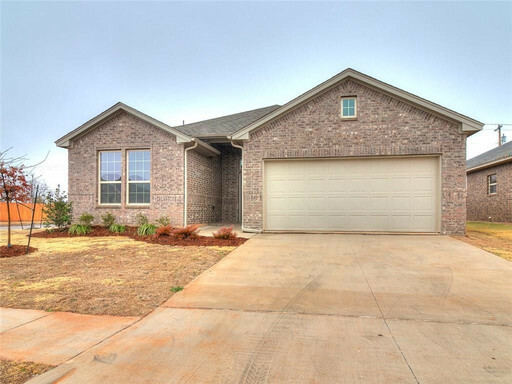 Curl up with a book next to a custom fireplace and be the envy of your friends with additional custom finishes like beautiful lighting, designer kitchen, handmade wooden/desk built-ins, appliances (including washer/dryer), ceiling fans, and more! Special $270 OFF FIRST MONTHS RENT!!!! 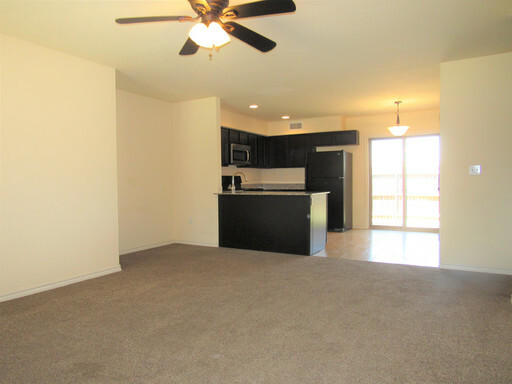 Come Home to Fantastic Apartment in Yukon Close to Shopping & Highways!! Special $270 OFF FIRST MONTHS RENT!!!! 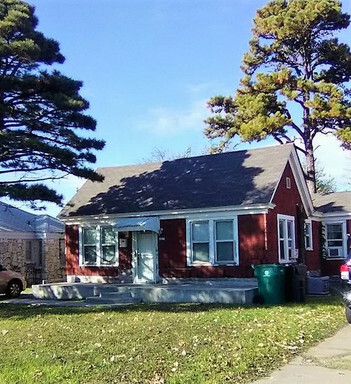 Cozy 3 Bedroom Home With Fenced Yard! 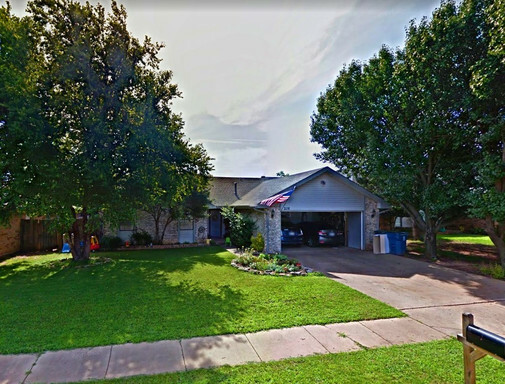 Cute Home in Moore School District!!! 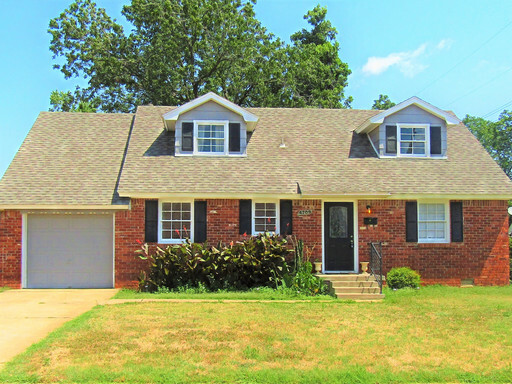 Don't Miss this Great Home in Moore School District!! Nice open concept with spacious kitchen with appliances that include refrigerator, oven, stove & dishwasher.